FUND RAISING FUN FOR LOVE ZIMBABWE! 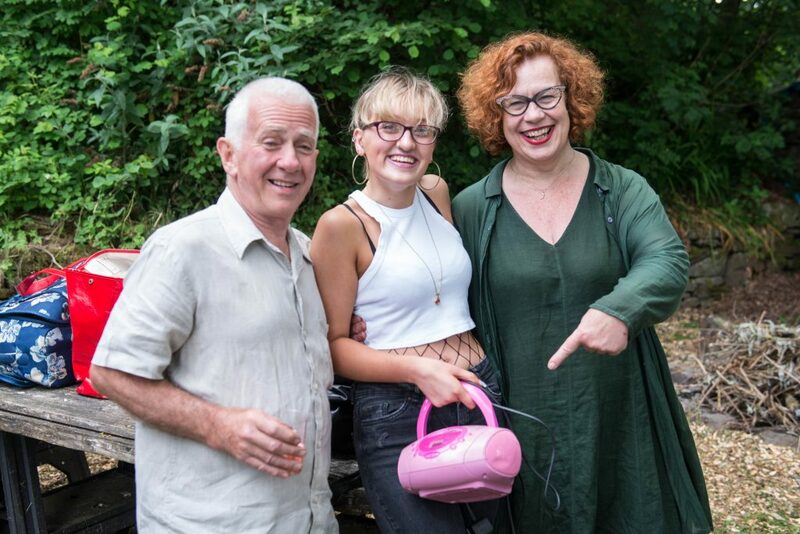 Last Saturday, about 120 lucky guests experienced an amazing festival at the home of charity founders, Martha and David Holman. 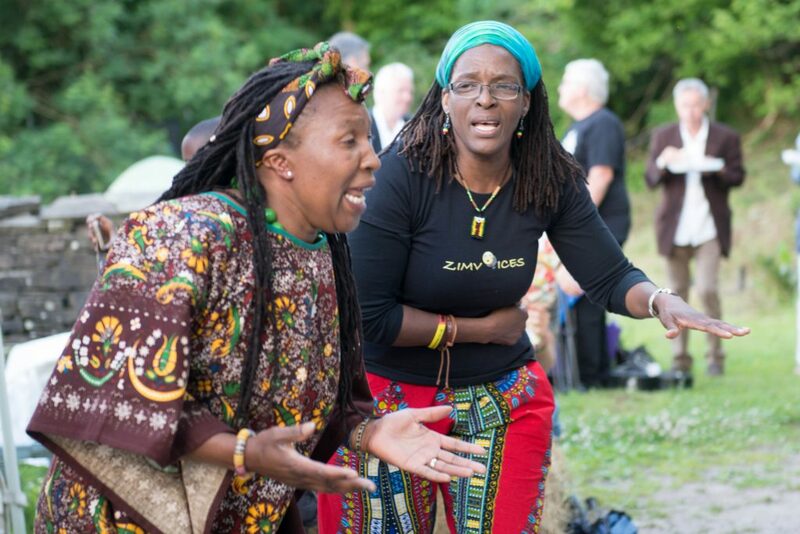 The annual event has now become a permanent fixture and raises money for various projects in Zimbabwe. This year, the money raised is going to be put towards finishing the library and learning centre that the charity are building in Domboshawa, Zimbabwe. There were many amazing acts throughout the afternoon. Can Aderyn women’s choir sang a beautiful collection of songs which completely complimented the ethos of the day. 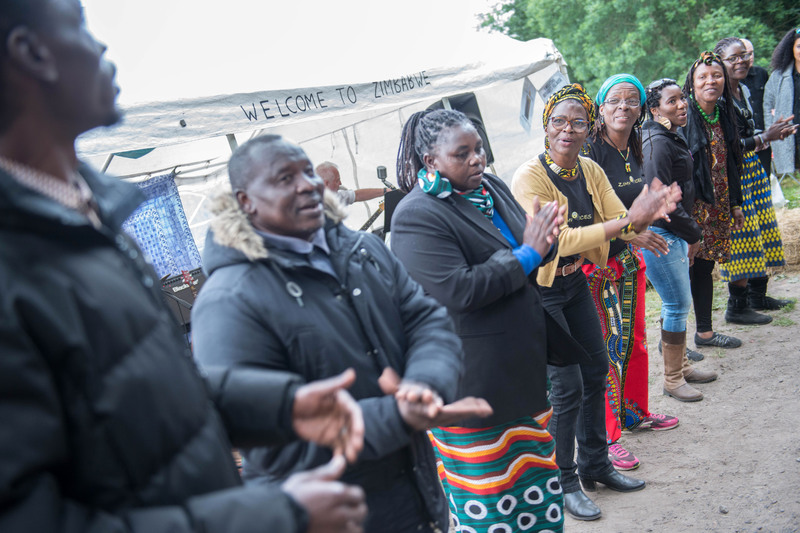 Then the highly energetic Zim Voices took to the stage and managed to get everybody up dancing along to their traditional selection of Zimbabwean songs. 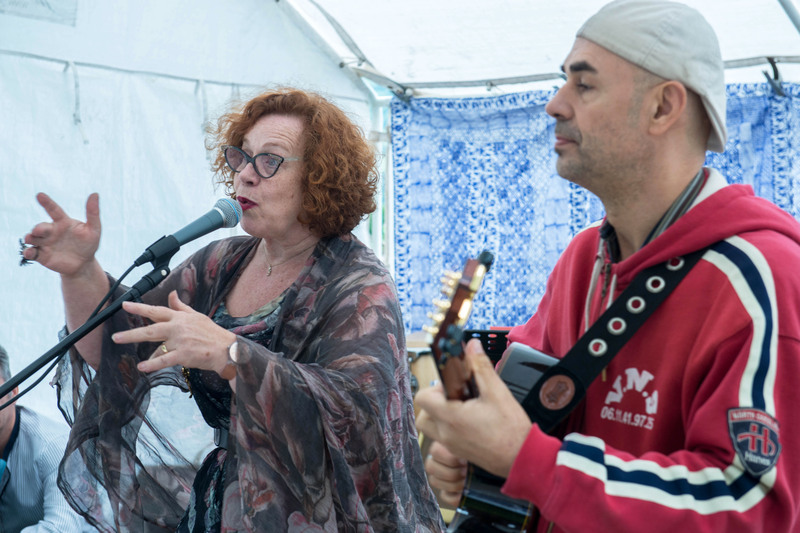 The headline act, Sarah Jane Morris and guitar virtuoso, Antonio Forcione were next. They have just completed a sold out tour of the U.K. and kindly agreed to come and perform for the charity. Sarah Jane found fame in the 1980’s singing with The Communards and has had an amazing solo career releasing several hugely acclaimed albums. Antonio has performed or recorded with artists such as Bobby McFerrin, Phil Collins, Jools Holland, Zucchero, Charlie Haden, John McLaughlin, Trilok Gurtu, Steps Ahead & Leo Kottke. Their set was truly electrifying, and ranged from intense ballads with socialnconsciousness to uplifting and triumphant anthems. It was incredible to hear music of this quality in the setting of David and Martha’s garden! Next was singer/songwriter Sophie Louise who gave her renditions of classic songs along with her superb new single, ‘Fly High’. The entrancing Kizzy Crawford then performed a fabulous collection of self-penned songs. 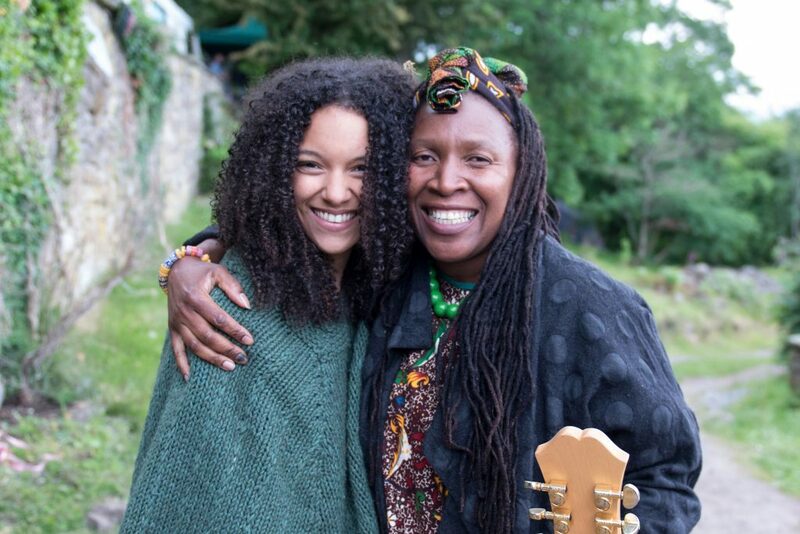 Kizzy, originally from Merthyr Tydfil has had great success, recording and performing with the likes of Al Lewis, Gwilym Simcock and Joss Stone. She used various pedals and a computer to achieve a rich backdrop of music, used in a similar way by Ed Sheeran. David and Martha sang their anthem to Zimbabwe, written by David, ‘Torara ma sei’, which means how can we survive. As if that wasn’t enough, the live music ended with a great boogie with local band, ‘Shades of Grey’. The crowd threw themselves into energetic dancing as the band played classics from the 50’s. 60’s, 70’s and 80’s. A fantastic finish to a superb musical day. money for the group and had managed to make £150. The event was a great success, and raised over £800 for Martha and David to take to Zimbabwe in July.